Once you contact us, we’ll help you from there. Please call our office to schedule your free, no obligation, initial appointment. Our office will mail an appointment confirmation to you along with our firm’s Estate Planning Goals form. This is designed to get basic information such as name, address, names of children, etc., and is designed to help clarify your planning goals. We ask that you bring the completed form to our first appointment. If the form is incomplete or not completed at all, no worries, come to your appointment anyway. 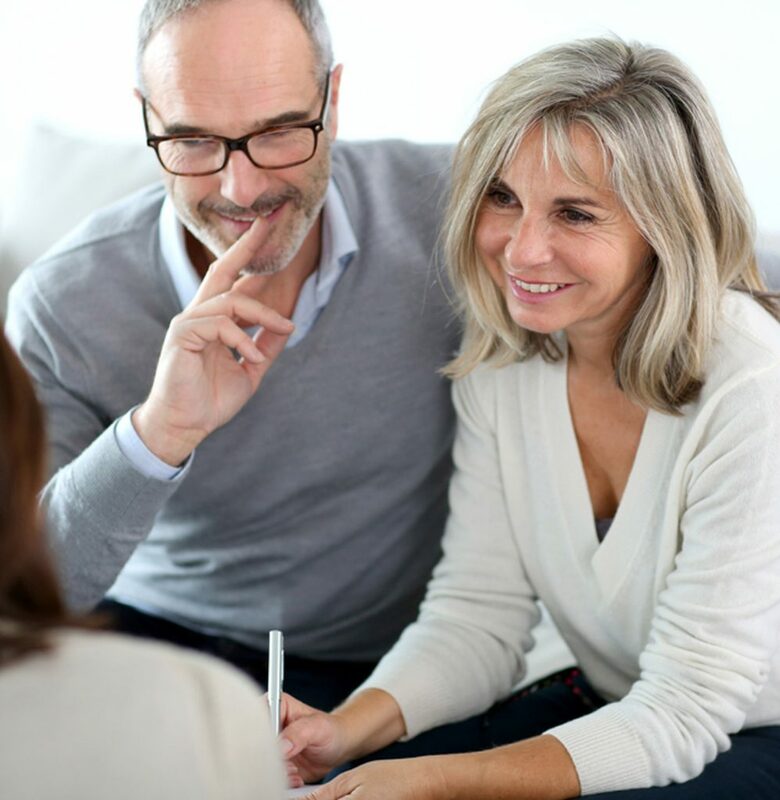 Our experienced attorneys can still help you decide on your planning goals. If you want a will, plan to spend 30-60 minutes in the conference. If you want a trust-based plan, expect to spend 60-90 minutes in the conference. We welcome your questions as we craft a plan that is designed to meet your goals. The initial conference is free of charge. If you decide to engage our firm, we will ask for payment of half the planning fees in advance with the remaining half paid at the time the documents are signed. Congratulations to you for moving forward in your planning. We meet many folks that have intended to do their plans for years, but put it off. They are so relieved when they have it in place.